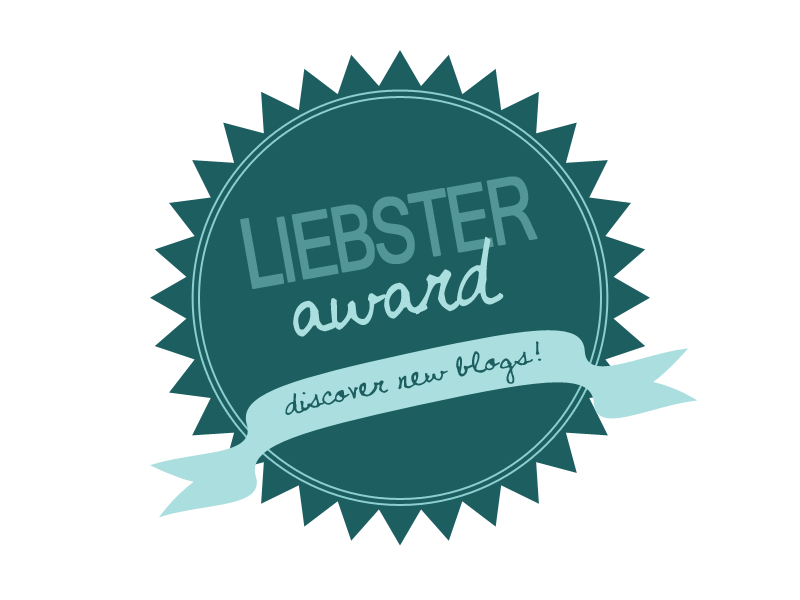 The Liebster Award! | Super Stay At Home Mommy! « FREE Girls Sewing Tutorials and Patterns! Love your facts! I didn’t want to have kids either, now I have four! Love them! And I’m a dark chocolate lover too! You are adorable. Thank you!